Jones on Monday (Nov. 14) said he would drop his amendment and vote for the House version after critics said the language could allow gay, Muslim or other minority students to face harassment. Why don’t the active Muslim Brotherhood front groups in the U.S. speak out in opposition to policies that would never even be whispered about in any Islamic state on the planet? 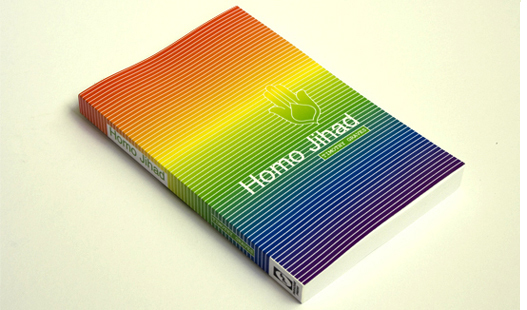 I will tell you why: Because they recognize the promotion of this [“homosexual”] agenda in the U.S. actually serves the Islamist long-term agenda. They recognize that the success of this agenda promotes the weakening of the United States of America in multiple ways. This entry was posted in Human Rights, LGBT Rights, Religion, Uncategorized and tagged bullying, Islam, Joseph Farah, Michigan, Muslims, Rick Jones, schools by scottlong1980. Bookmark the permalink.